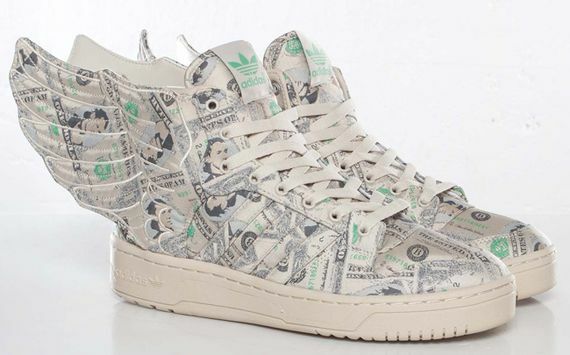 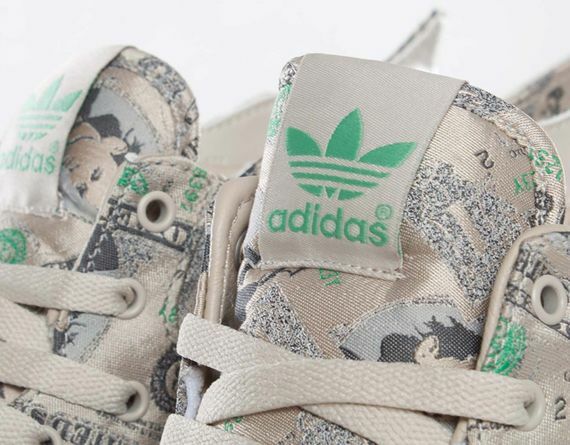 adidas Originals JS Wings 2.0 "Money"
Jeremy Scott and Adidas Originals add another twist to the JS Wings silhouette by adding more dollar signs than Cash Money. 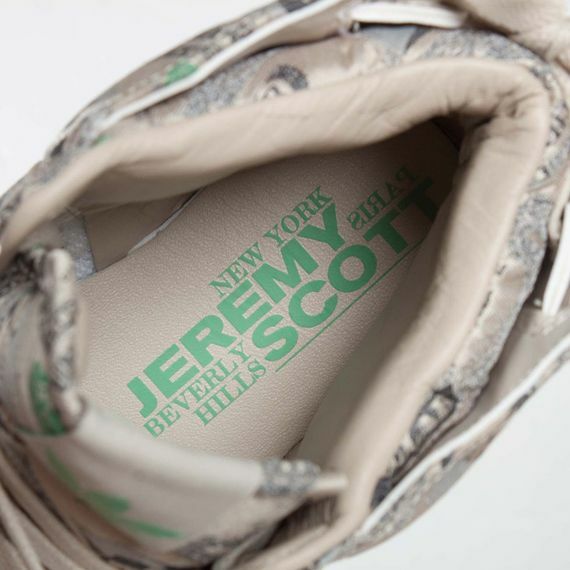 The Billed up JScott model features Dollar print on the uppers, giving those money driven individuals the perfect colorway to rock. 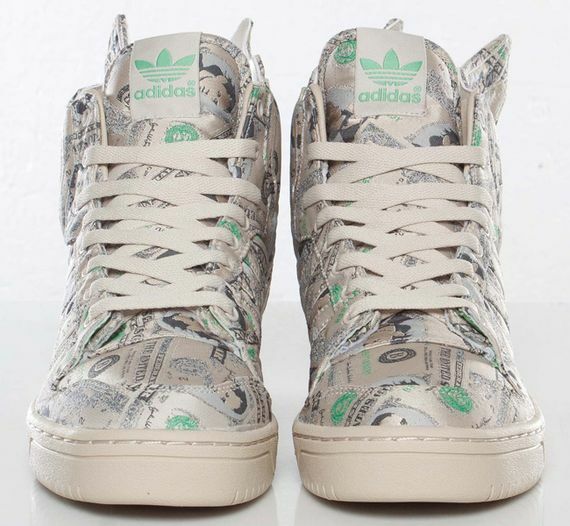 For those looking to cop this pair now, You can head over to SNS scoop them up now.